CGTalk | How can I recreate this old-school texture? How can I recreate this old-school texture? 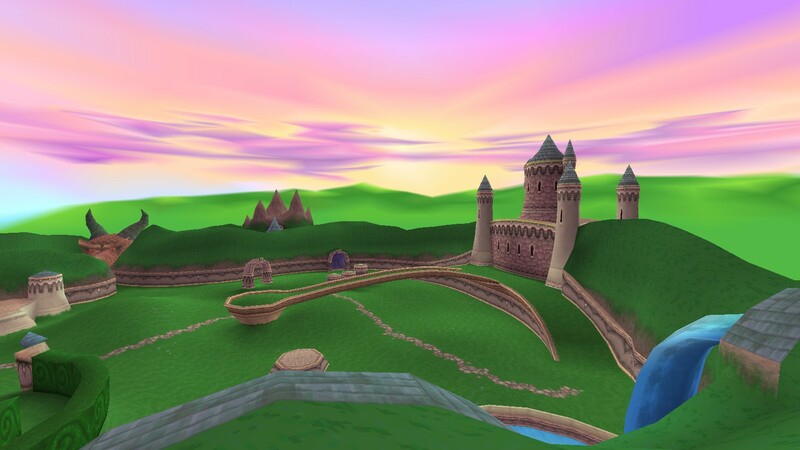 Back in 1999 the game Spyro: The Dragon had a smart way to render skies but I can’t understand it. Is that some technology not supported anymore ? 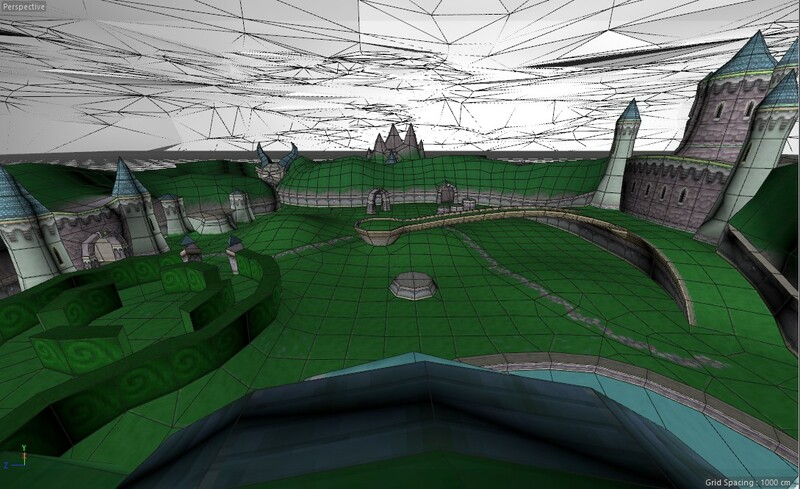 C4D recreation from models retreaved via SpyroWorld. Sky has no bitmap texturing. Can C4D simulate that ?